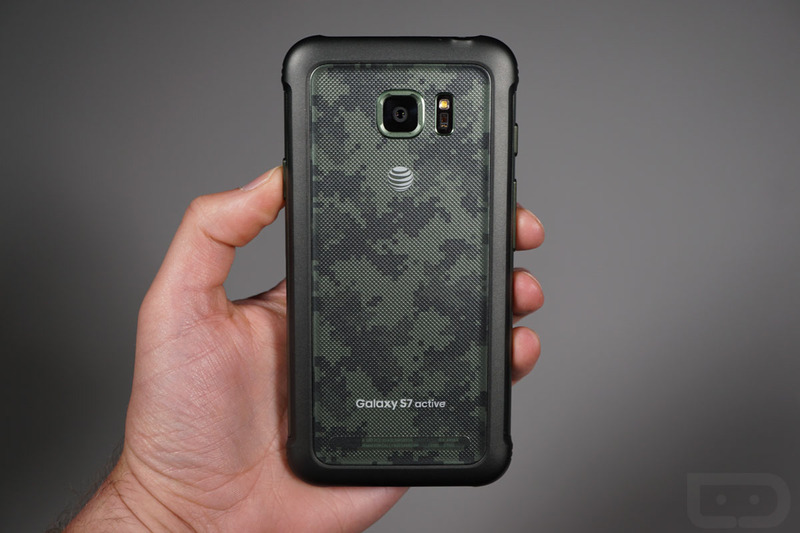 We’re only a couple of weeks removed from the Samsung Galaxy S7 and S7 Edge at AT&T receiving updates to Android Nougat and now the Galaxy S7 Active is getting in on the action. As you’ll see in the screenshot below, the update is live and weighs in at a cool 1.5GB. AT&T has yet to post a changelog, a practice they used to be really good at but have seemingly ditched over the past year. AT&T forums users are acknowledging the update, though. You should expect a similar (or exact) experience to the regular S7 and S7 Edge, which means notifications you can directly interact with, better multi-window, and a revised Samsung skin. It’s a nice update. To check for it, head into Settings>System updates.